Experience the Difference with Allura Skin and Laser Centre! Mercedes studied Complete Advanced Aesthetics at reputable Gina’s School of Aesthetics & Beauty with highest marks. She worked with a Toronto based Med-Spa Laser Clinics. She has a great work ethic is passionate about her career. She is great with clients and has fun working. 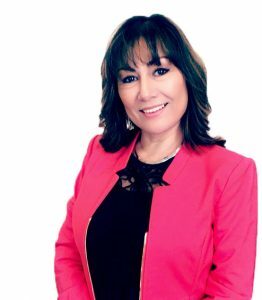 When an amazing opportunity presented itself to take over a reputable and established clinic, Mercedes thought it was the right time to move forward and start her entrepreneurial venture. At last Allura Skin and Laser Centre in Port Credit was born! As Advanced Medical Aestheticians, Mercedes had a genuine desire to help others. Her keen listening skills allowed her to hone into her clients’ needs and offer them realistic treatment plans and solutions. She is known for building strong relationships with her clients and provide a comfortable environment with a trusting and honest approach. Mercedes brings a wealth of knowledge to Allura from Laser Hair Removal, IPL, Skin Resurfacing, Vascular Lesions, Telangiectasia, Rosacea and other skin conditions. Luz Sanders, Medical Esthetician graduated from Gina’s College with more than 8 years of experience. She is dedicated to provide a positive customer experience. Her passion has no limits as she continues training to bring the newest cosmetics procedures and a variety of technics for those patients seeking less invasive options to improve their skin. Luz has experience working with many different types of Lasers and IPL technology as well as Electrolysis permanent hair removal treatment. She has dedicated most part of her carrier in treating different types of skin conditions such as acne, rosacea, hyperpigmention, dry, oily, sensitive and aging-skin. Luz is a great asset to Allura Skin and Laser, she plays a very important role in our clientele satisfaction. Sandra has been a Registered Nurse for over 10 years. 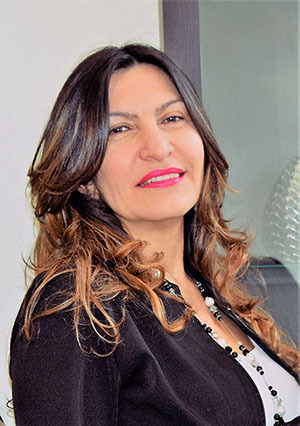 She developed a passion for Aesthetic Nursing and under the supervision or a medical director, Sandra will assess each and every client before any treatment. Sandra is detailed, and passionate about what she does. She has an eye for making someone’s already beautiful features stand out even more. 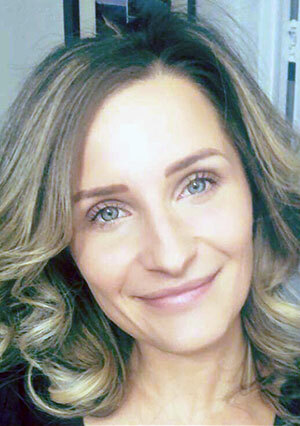 Sandra ensures that her clients leave satisfied, confident, and refreshed. Having been trained at some of the leading post-graduate facilities, Allura’s team provides an unparalleled level of service and expertise. Proven to be effective and clinically tested, all of Allura’s services are designed to provide maximum results utilizing the most advanced FDA and Health Canada approved laser technology. We use the most advanced and innovative skin care products on the market. Allura’s dedicated to offering only the highest level of skill in the industry in a friendly & relaxing environment.